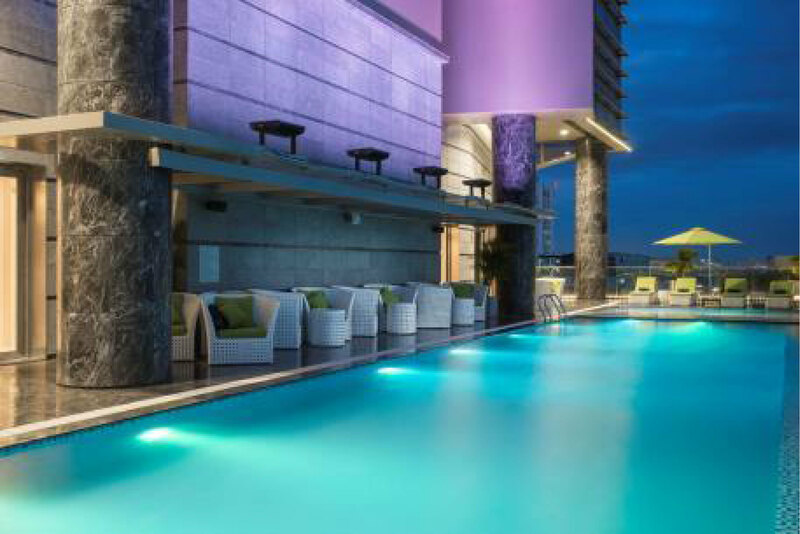 Pullman, Accor’s upscale international brand, announces the opening of the Pullman Saigon Centre, its 3 rd hotel in Vietnam. Pullman’s expansion in Vietnam, with its resort on Bac My An’s idyllic beaches and its two addresses in the country’s business hubs of Hanoi and Ho Chi Minh City, reflects the brand’s “Work & Play” spirit that reconciles business and pleasure. The Pullman Saigon Centre boasts a strategic location in the heart of District 1, close to Ben Thanh Market and the major tourist attractions with stunning views of the city. Ho Chi Minh City, also known as Saigon, is located east of the Mekong Delta in southern part of Vietnam. It is Vietnam’s largest city and economic hub, known for its vibrant cultural scene and business activity. 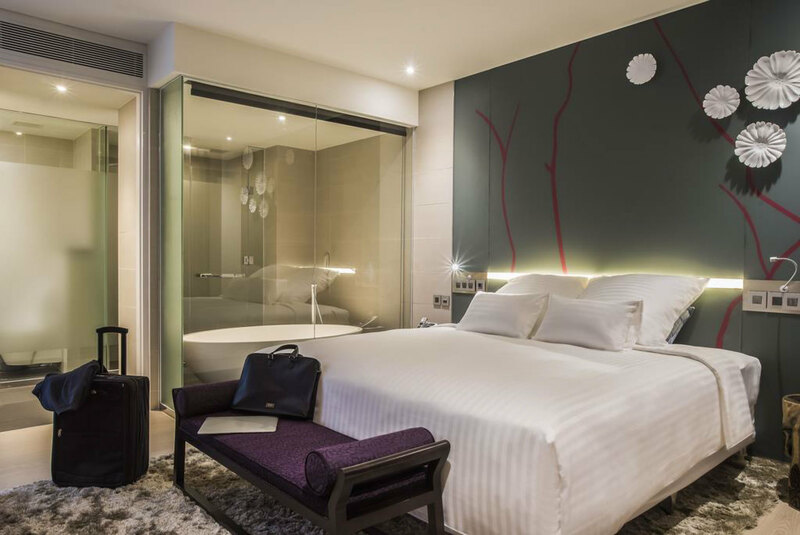 The 306-room Pullman Saigon Centre features a contemporary design, a wide range of technological facilities, four bars and restaurants and five meeting venues. 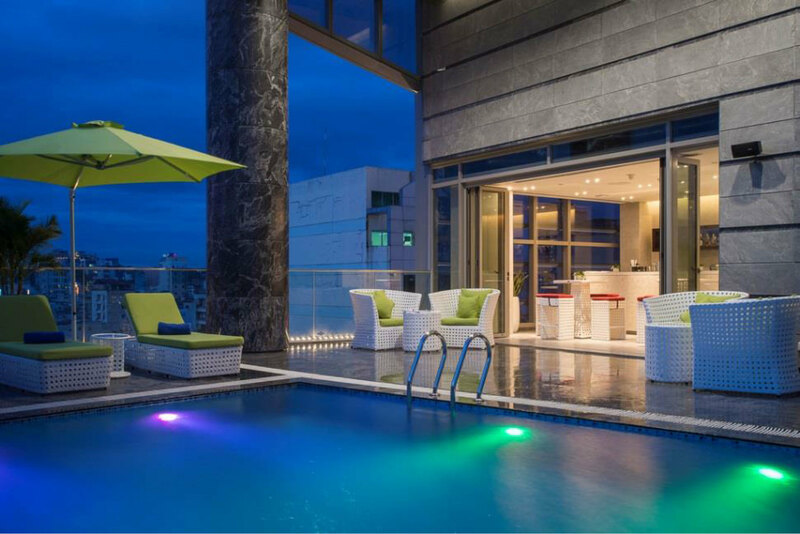 Like the brand’s two other properties in the country, it redefines the standards of international upscale hotels in Vietnam. Pullman Saigon Centre offers the brand’s best signature services: Welcomer, optimal connectivity with the Connectivity by Pullman concept (free highspeed Wi-Fi throughout the hotel, Quadriga’s Personal Media NetworkTM mobile application), the Co-Meeting offer for business event and functions, the Pullman bed, a walk-in rain shower, Vinoteca by Pullman, and Fit and Spa Lounge by Pullman. 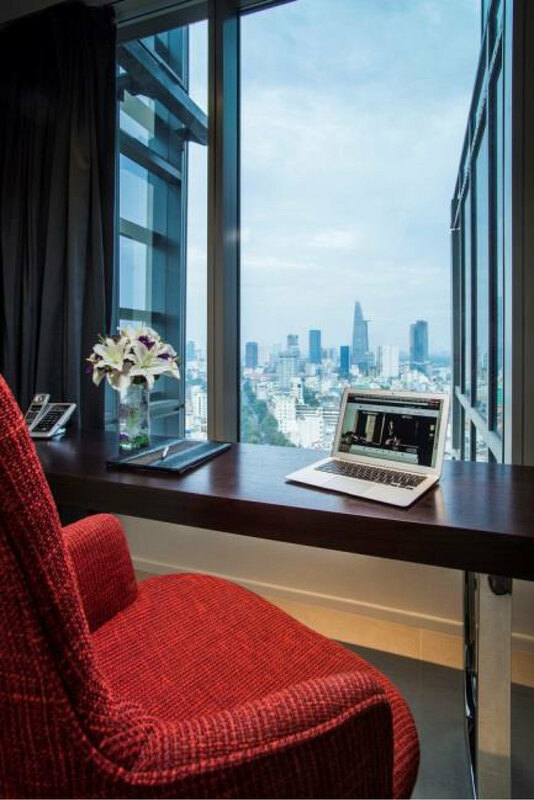 The Pullman Saigon Centre has 306 spacious rooms, including 17 suites. These stylish, modern rooms are cocoons of tranquility and privacy designed for rest, relaxation or work. 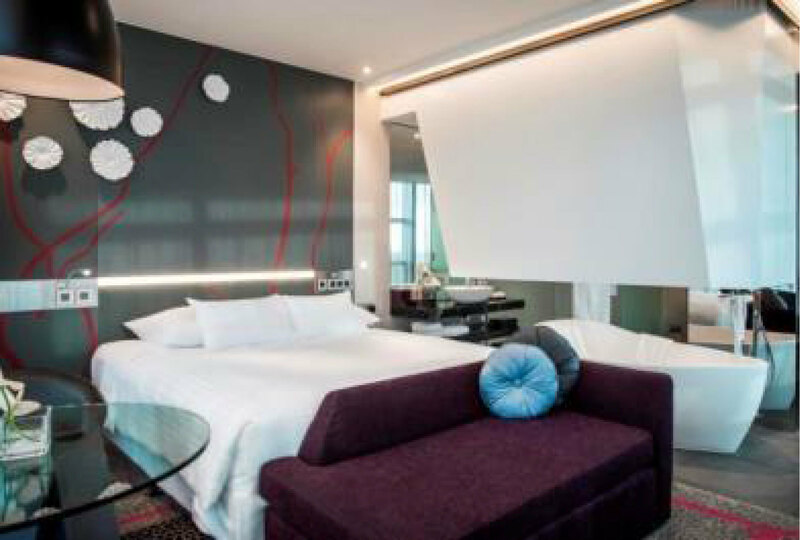 All the room categories - Superior, Deluxe, Executive or Suite - have stunning city views, free Wi-Fi and optimal connectivity. The Pullman bed guarantees a restful sleep and notably features memory foam pillows.The Personal Media NetworkTM application developed by Pullman in partnership with Quadriga offers a unified entertainment experience: after downloading and installing this application, guests can use their Smartphone to order room-service or start watching a VOD film on the room’s TV, then continue to watch it on their tablet in the bar and finish watching it on their Smartphone by the pool. Five of the hotel’s floors – the 25th to the 29th – are reserved for the Executive rooms and Suites, which have additional facilities such as an espresso machine and a BOSE SoundDock II system. The Executive Lounge on the 30th floor also offers access to exclusive services (VIP welcome, check-in and check-out, breakfast, evening cocktails, a meeting room, etc.). In all of its hotels, the brand’s “CuisinMotion by Pullman” philosophy guarantees guests a well-designed, distinctive range of around-the-clock food and beverage options for every moment of the day in a variety of environments designed to meet their needs. 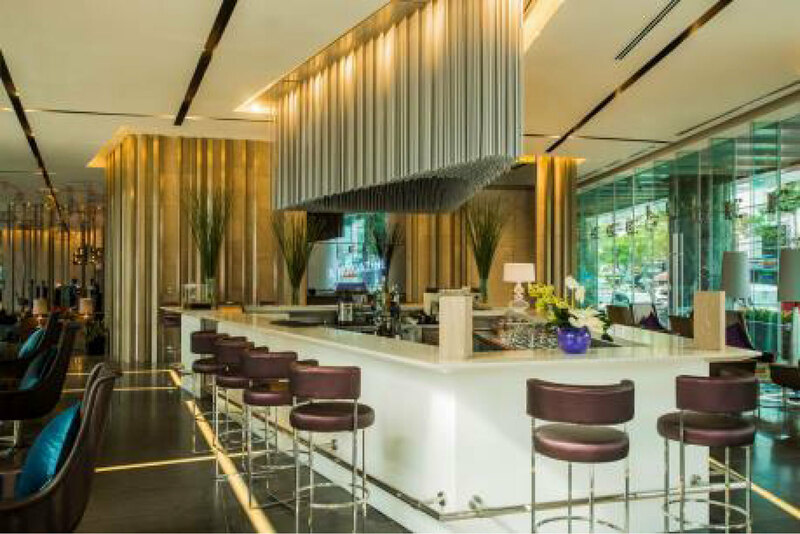 The Pullman Saigon Centre’s bars and restaurants offer guests a unique culinary experience in surroundings that are perfect venues for meeting and socializing. Its restaurant, Food Connexion, serves a sumptuous buffet for breakfast, lunch and dinner as well as an international and locally-inspired menu. With “Vinoteca by Pullman”, guests can accompany their meals with wines served by the glass and chosen with the assistance of a sommelier from a large selection of international vintages and local wines. “Open Kitchen” allows customers to watch their meals being prepared and appreciate the chef’s expertise. 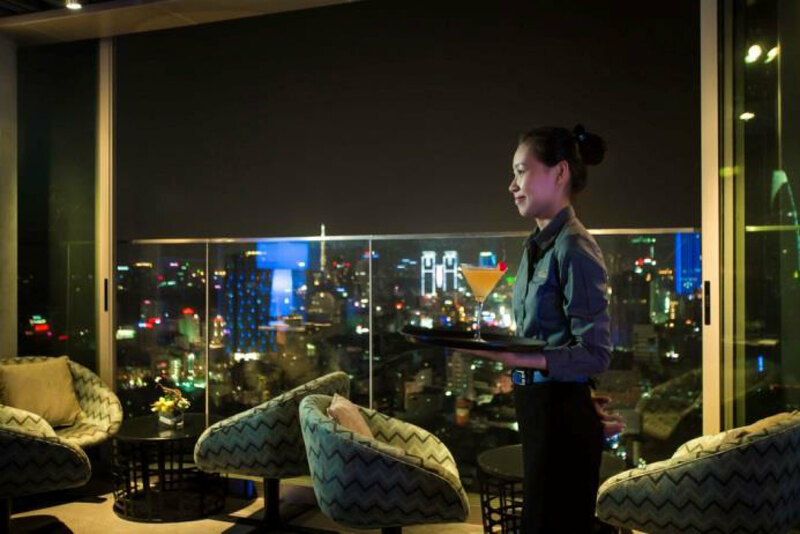 The hotel’s restaurant, Cobalt, is an urban loft with an indoor dining area and an outdoor terrace as well as a unique panoramic view of Saigon. The restaurant offers the brand’s “Tapastry by Pullman” tapas concept, as well as a menu featuring a delectable selection of dishes and cocktails. Guests can also enjoy the hotel’s two bars. Urbane Lounge features an intimate, relaxing setting that is perfect for business meetings or for a little peace and quiet. The Pool Bar offers refreshments and sweet dishes as well as delicious cocktails created by the hotel’s bartender. The hotel provides the Pullman “Co-Meeting” offer for the organization of events with a team of dedicated experts. The 700m2 modular main meeting room allows a wide range of options for the organization of business events. It is equipped with latest generation technologies, flat LCD screens, a teleconference service and high speed internet connection. A committed team comprising an IT Solutions Manager and an Event Manager provides a personalized service to ensure that every step of each event is completed perfectly. For private ceremonies, the hotel ballroom is the perfect venue for any kind of event: concerts, exhibitions, weddings, etc. It is bathed in natural light and the various rooms can cater for up to 120 people. Guests can also relax in the hotel’s Chill Out space during meeting breaks or after events. The Pullman Saigon Centre’s Fit and Spa Lounge allows guests to stay fit and feel good throughout their stay, with a focus on physical exercise at the Fit Lounge, open 24/7, and regeneration and relaxation at the Spa Lounge. The hotel invites every guest to enjoy a moment of relaxation and well-being at the sauna and jacuzzi. Its facilities also include an outdoor solarium and a kid pool. At the Fit Lounge, guests can stay in shape with weight-lifting, cardio-training and floor exercises using latestgeneration equipment. The Spa Lounge offers tailored wellness treatments for men and women. The treatments are designed to suit each moment of the day and are of varying durations in order to meet guests’ needs: a gentle wake-up at dawn, regeneration treatment during the day-time, indulgent pampering at tea-time and treatment that ensures sweet dreams in the evening. Pullman is the upscale international hotel brand of Accor, the world’s leading hotel operator, present in 92 countries with nearly 3,600 hotels and 160,000 employees. 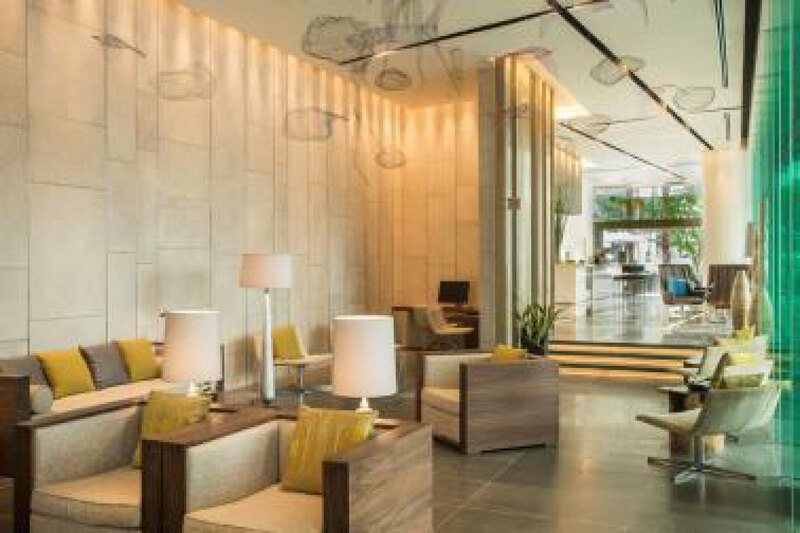 Located in the main regional and international cities and key tourist destinations, Pullman Hotels & Resorts is principally designed to cater for the requirements of cosmopolitan, seasoned travelers. The brand’s four and five-star establishments provide an extensive range of tailored services, access to groundbreaking technologies, including a new approach to organizing large-scale events: meetings, seminars and upscale incentive events. At Pullman hotels, customers can choose between being independent or be given a helping hand by staff available around the clock. The Pullman network has more than 80 hotels in Europe, Africa, the Middle East, Asia-Pacific and Latin America. 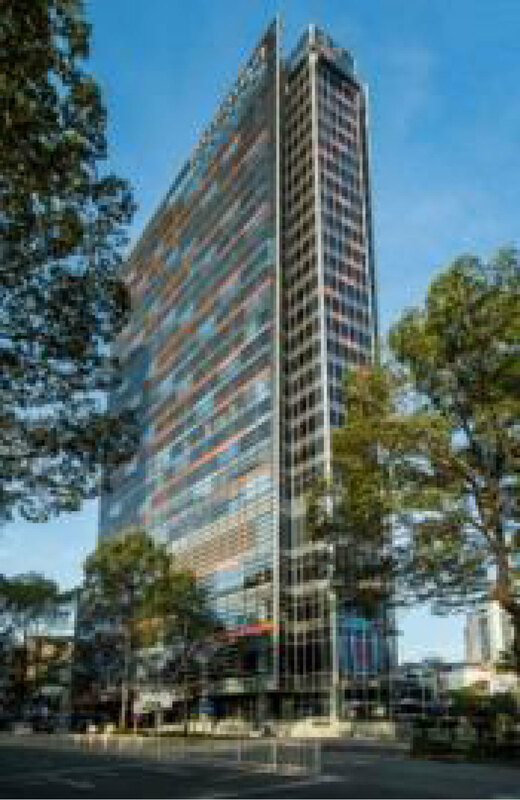 Our objective is to have 150 hotels around the world by 2015-2020. Pullman, like most of the brands within Accor’s portfolio, is proud to offer the advantages of the Le Club Accorhotels® loyalty program. Further information concerning Pullman hotels is available on www.pullmanhotels.com.